Evaluate - We evaluate your deck's wood type, age, and condition to recommend the best process for your deck. Clean - We deep clean the wood using safe cleaners which loosen and emulsify dirt, mold and old stains. We then rinse with low pressure to prevent damaging the wood. All plants and property are protected when needed. Brighten & Neutralize - After cleaning, we apply a product to neutralize the wood's P.H. and to brighten the surface which enhances the finish. Detailing - We lightly sand the hand rails, set protruding nails and can make minor repairs if needed. 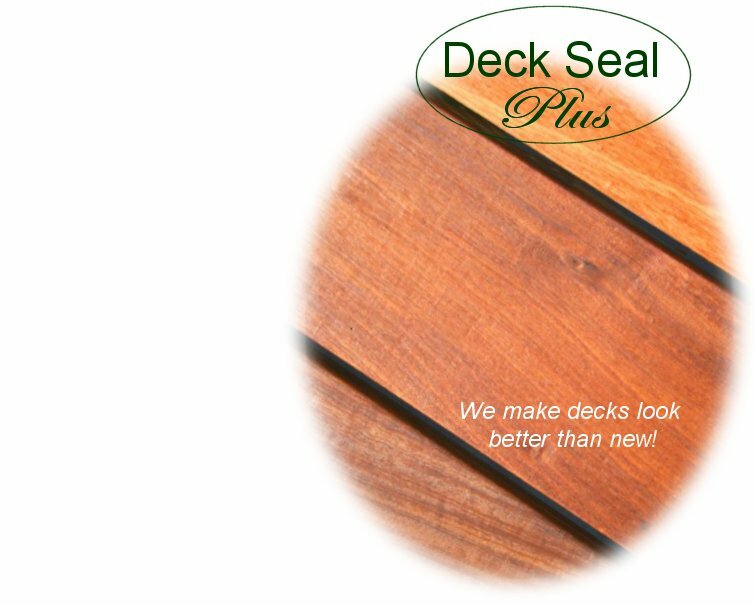 Protect & Preserve - Once the deck has been prepared, we apply one of several premium deck finishes depending on the situation.